The following three brands are all successfully using a wide variety of social media as part of their Integrated Marketing Communication (IMC) approach. All three brands are engaging in remarkable ways with their audience. Social media, in the way they are using it is like a living organism, poised to interact and live a parallel life with the audience. They all use hashtags in posts and media to help their audience find them as well as to join the existing conversations being had by their audience. They are all also consistent in messaging and imagery and up to date on their content. In utilizing the many facets involved in an IMC approach, these brands cross promote their social channels across many of the platforms with which they market. They also list their main social channels on their company websites and allow for easy sharing of content through social media. 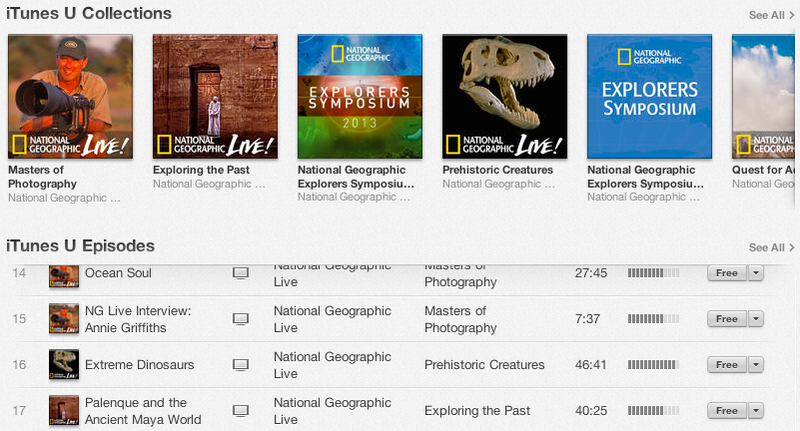 National Geographic offers loads of options to connect with them through iTunes as you see in the following image. 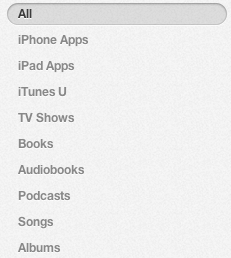 They also provide free educational material through iTunes U for photography and information on dinosaurs and ancient civilizations. Many times, National Geographic photographs tell an entire story. Sometimes, an explanation is needed. 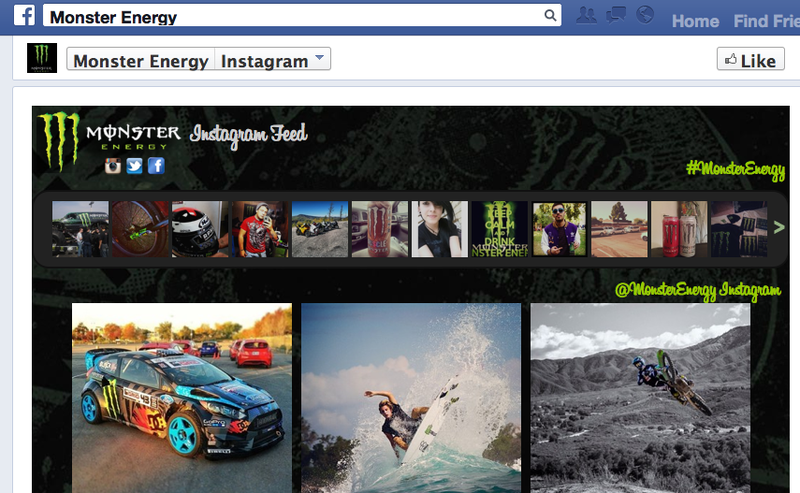 They are known for unbelievably great content through photographs and articles that you can’t help but want to share. In just 22 hours, their most recent photograph on Instagram received 195,000 likes. National Geographic does a great job promoting audience participation with photo contests. Partnering with the wine brand Frei Brothers, they are now running a contest with the theme, “Places Worth Preserving“. The Pinterest page is an awesome example of providing relevant content for inspiring DIY ideas and projects. If you take a look at the list of pinners they follow, you will see loads of do-it-yourselfers, crafters, moms, dads, designers, brands, and then some. They follow individuals and brands that are active and successful in engaging through social media. Home Depot uses YouTube to show informative how-to videos as well as unveiling their “next big thing“. As you can see in the last frame if the video, they are asking their audience to take a picture when they spot their new orange buckets and share it on social media with the tag #LetsDoThis. 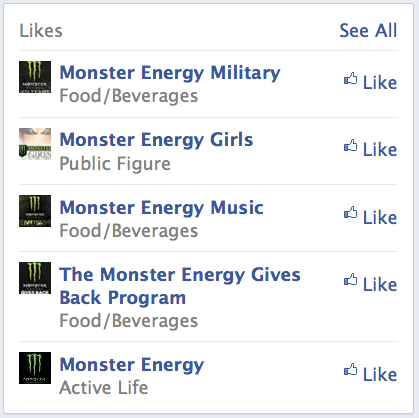 The Monster Network is very large and very social! The genius in the Monster marketing approach is shown in the way they are promoted without any expensive advertising. They invest in people/athletes and teach those athletes how to link their existing social media accounts with their Monster Army account. They are very selective in how they choose their athletes. They have to be great at what they do, extreme in nature, very competitive and must already have a strong personal brand on social media. The Monster audience is comprised of individuals who either participate in extreme sports or have an interest in all things extreme. They literally take their marketing to the streets with their sponsorships. They also recently partnered with the Call of Duty: Ghosts video game, which is popular among the same audience. Many of their fans post their own photos and videos on Instagram and YouTube, thus extending their social reach as a brand.